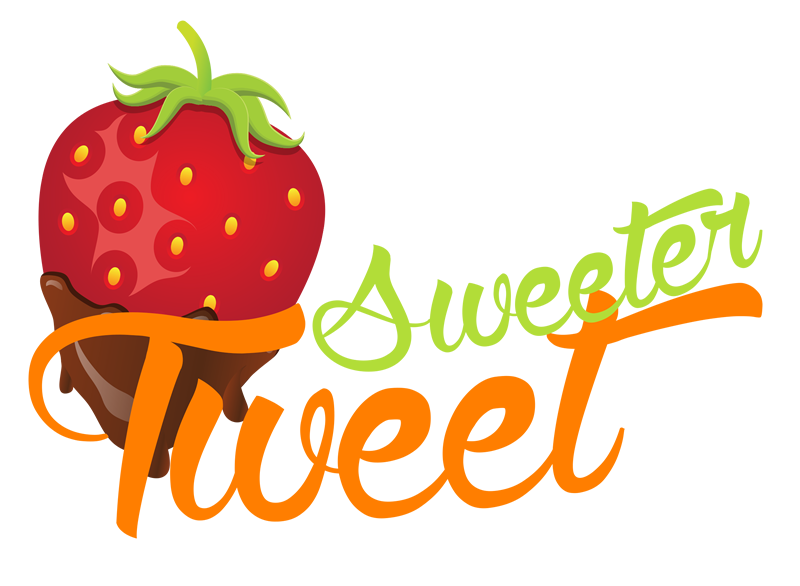 Sweeter Tweet is the only tweet scheduler we know of that is specifically tailored for world business marketing. Unlike other schedulers where all of your tweets are sent in your current time zone sweeter tweet allows you to program each tweet for almost any country and major city in the world. You do not need to know the time zone differences as our program automatically calculates this for you. All you need to do is select the country and city from the drop down list and your tweet will be sent at the programmed time for that location. 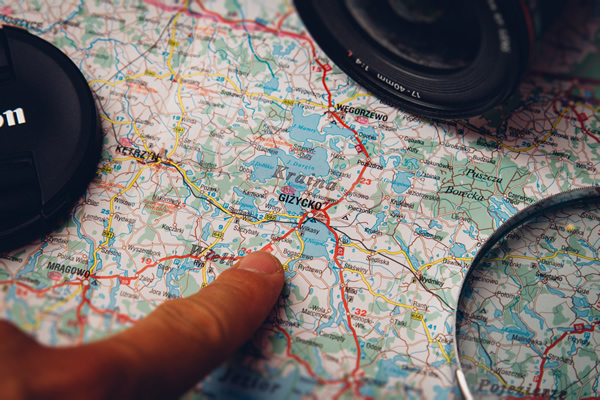 We currently have over 80 cities covering Australia, America, Europe and Asia. If you do not see the country you wish to target then please send a request and we will add it for you.